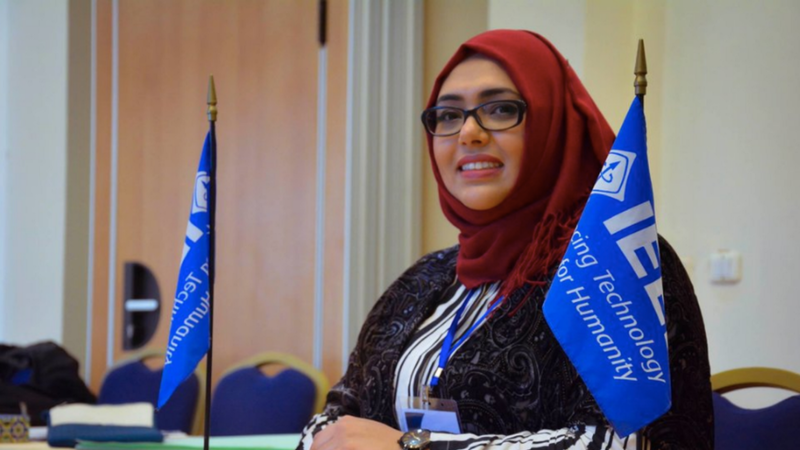 TAWASOL aims to pioneer social change in Tunisia using technology. We seek to promote connectivity in Tunisia and promote education, focusing on STEM fields. We set out to connect one school per region in 2017 and plan workshops for students in different fields. And the highlight of our project is the TAWASOL bus that would navigate undeserved communities in Tunisia providing free STEM workshops for children. I have always been inspired by the Social entrepreneur that are making change in this world. I’m very excited about TAWASOLProject, as I’m passionate about Humanitarian Activities, Technology and love to help people. My biggest Challenge is how to empower youth who are facing challenging issues that need to be addressed — clarify what they need to say, and decide how best to make them change makers. I believe cooperating with social enterprises and incubators is beneficial for every startup or a project to get started. Also, being able to participate at social events that goes along with the field of the project is a key to success, since it will give you the opportunity to spread the network and meet the right people for your path. I advise everyone who is willing to start his own project to be careful and to go forward his dreams. Choose the right team for your project and try to keep them motivated and excited to begin. It will serve you well as the project moves away from being an idea to being a working project with schedules and challenges. Shared perceptions and a common vision will serve you all well for the long haul. 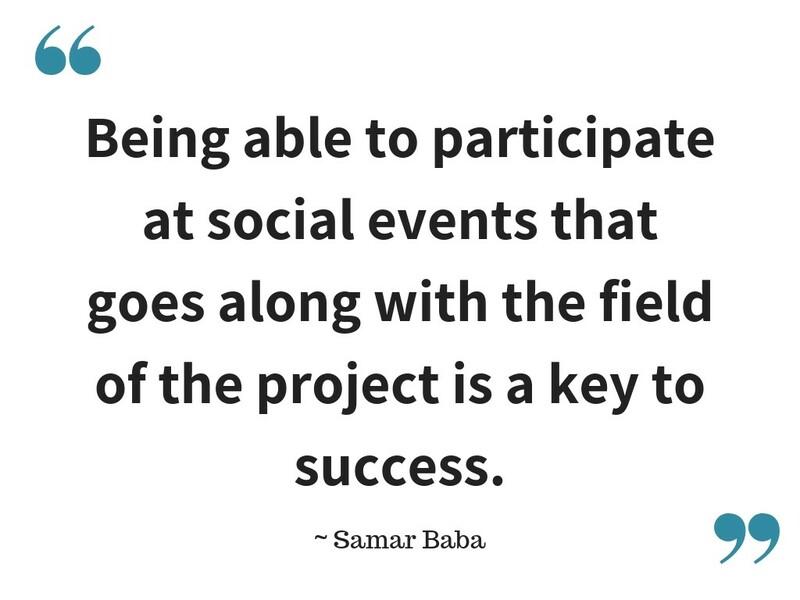 Samar is working on a new Project YouCo! The mission of this is to: Develop innovators and creators who can -pioneer effective social change- through acquired knowledge and innovative technology. They will be opening innovation hubs that will incorporate workshop and training sessions, allowing people to come in and further their digital projects.